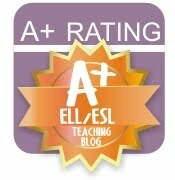 I am so excited to announce that Fun to Teach ESL Blog won the 2012 Really Good Education Blog Award for the ESL/ELL category! As the winner in this category, I will be posting a monthly column on The Teachers' Lounge. I would love to hear any ideas you have for topics! Yahoo and thanks to all of you for voting! This is a great poem for reviewing vocabulary! Kenn Nesbitt's Poetry for Kids - That Explains It! He stared for a moment and here's what he said. it's kind of amazing you got out of bed. The good news, at least, is you shouldn't feel pain. From what I can see here you don't have a brain." Happy Summer! Ken Nesbitt is one of my favorite writers. He is a gifted writer that adds a lot of fun to all of his poetry. I use many of his poems as lesson starters. The vocabulary is rich and the subject is always fun, fun, fun. Many of his poems are easy to link to your ELD lesson. I chipped a tooth. I cut my lip. I scraped my knee. I hurt my hip. and got a bruise upon my rear. I banged my elbow, barked my shin. A welt is forming on my chin. My pencil poked me in the thigh. I got an eyelash in my eye. I sprained my back. I wrenched my neck. I'm feeling like a total wreck. when teacher says to tie my shoes. Click her to check out his web page, I think you'll like it! Kenn Nesbitt's poems have also appeared in magazines, school textbooks, and numerous anthologies of funny poetry, as well as on television, audio CDs and even restaurant placemats. So glad you stopped by from tonight's Facebook party! 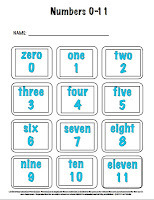 So one of my favorite products is my 50 Back to School Sentence Starters! This unit has 50 great back to school sentence starters to get your students writing. Each sentence starter is printed on an individual card and on lined paper. Simply copy, cut, and write! Let your students pick the sentence starter that will get them engaged in writing or choose one for the whole class. Sentence starters provide a low-stress way for young writers to practice writing complete sentences. Our sentence starters are open-ended requiring your students to use higher order thinking skills while practicing their writing. 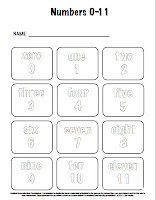 So here is the 50 Back to School Sentence Starters for free for the next few hours only! 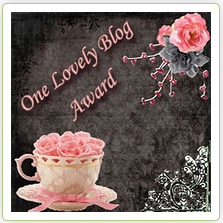 Finalist for Really Good Stuff's Really Good Blog award!! This blog is a finalist in the Really Good Stuff's Really Good Blog award!! Click here to vote for your favorite blogs in all education categories!! The OABE Summer Conference will provide educators and community members with knowledge, skills, techniques and networking opportunities to support the academic success of English Language Learners. Who is this conference for? Teachers, Parents, Administrators, Anyone who works with ELL students or has an interest in supporting their academic success. Whether you work in a bilingual program, have ELL students in your classroom, or are a parent of an ELL student, this conference is for you! 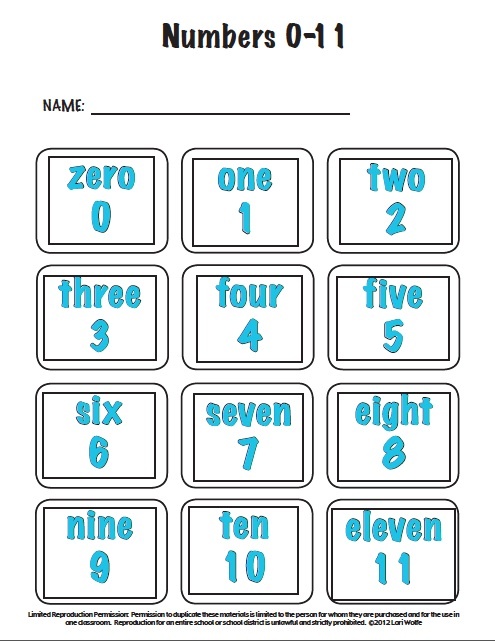 Get your students fluent with number counting and identifying numerals and written words with this fun freebie. Click here to download. 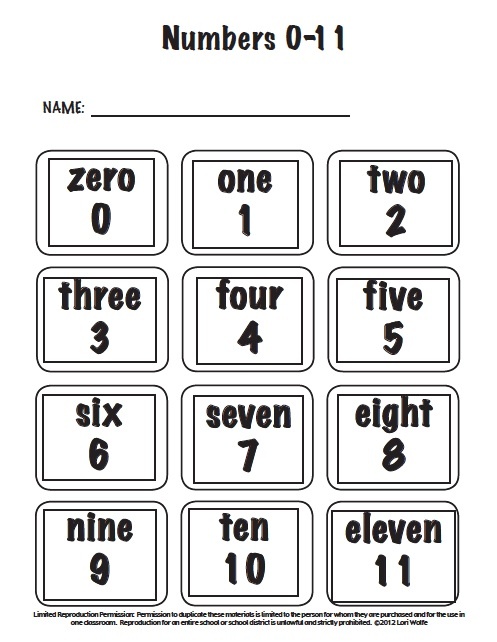 Here are 3 pages of numeral and word number cards zero to eleven. There are black and colored pages for your games or word wall and an outline coloring page for your center activities or to send home. 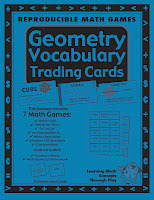 You can use these cards as a word wall, memory or concentration game, game cards, review or as a center activity. I just posted it as a freebie on my Teachers Pay Teachers store. 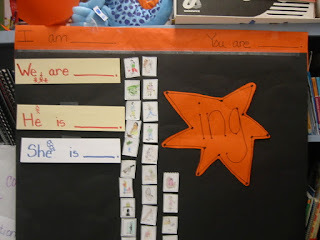 I love using Hoops and Yoyo manners videos for listening comprehension lessons. Listen to the video 2 times. Ask the students the following questions. Name one of the 6 tips for brushing your teeth. How often should you visit a dentist. What does he have to learn how to do? 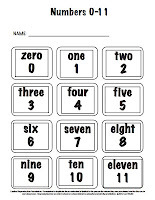 Make sure students answer with complete sentences. street, in a city, on a continent? shall, may, might, must, ought to, etc. What is a definition of an English language learner (ELL)? An ELL is a student who comes from a non-English speaking background and whose difficulties in understanding, speaking, reading and writing English is sufficient to create academic difficulties, making it necessary to provide services. What does the federal government say about seving ELLs?